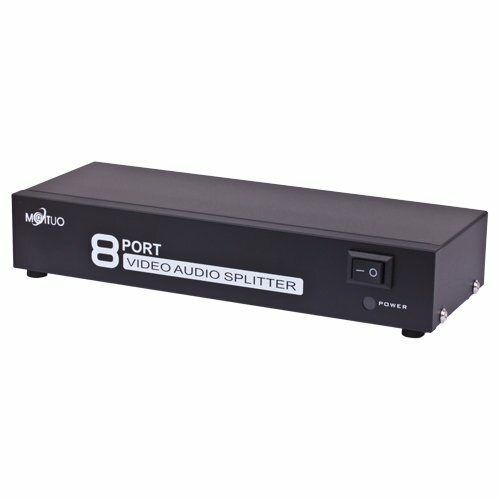 Don't want to wait to show your home movies to your family? 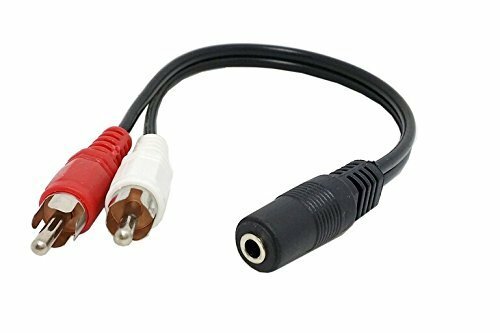 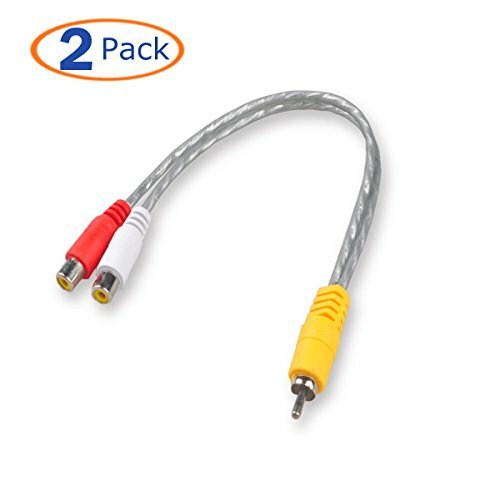 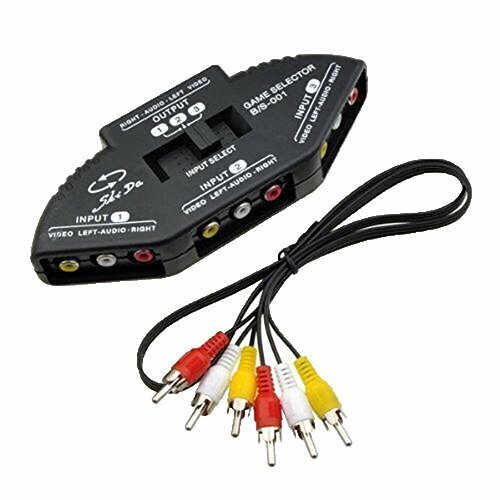 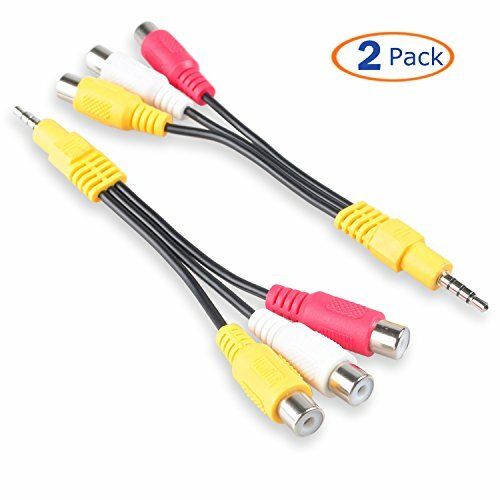 This high-quality stereo 3.5mm mini AV male to 3 RCA female adapter cable allows you to connect any Mini DV or Digital 8 Camcorder directly into any RCA-compliant television set or monitor. 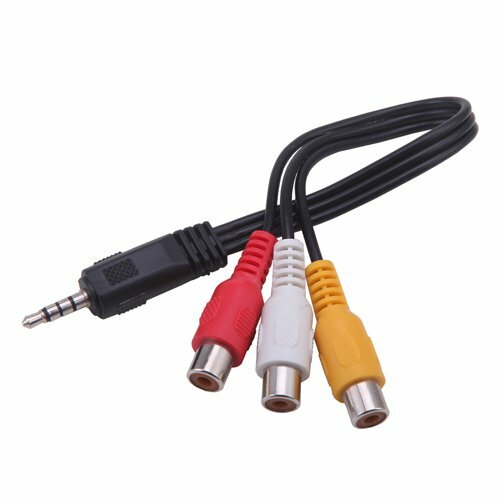 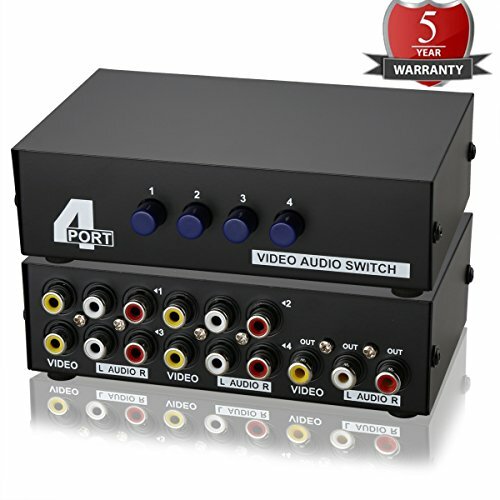 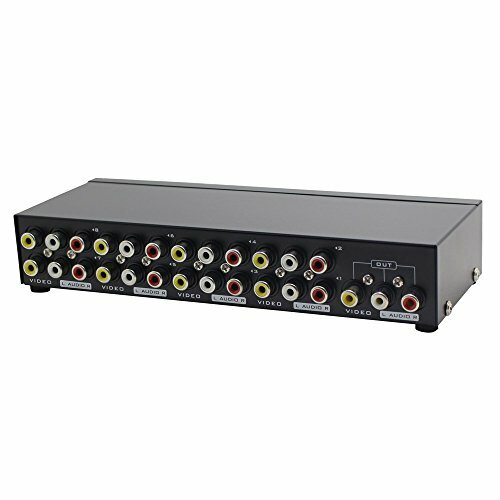 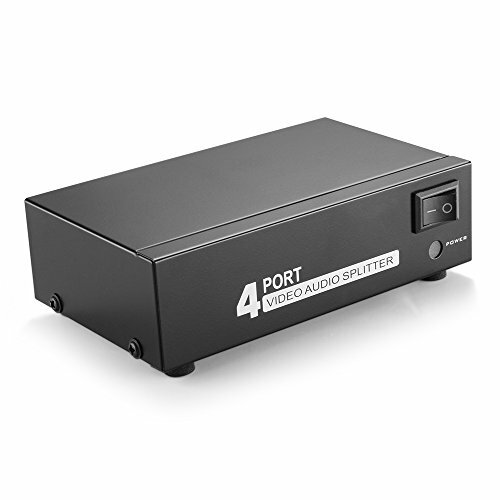 Unlike most 3.5mm adapters, this cable is an AV adapter, meaning both video and stereo sound can be transferred into your television with one easy connection. 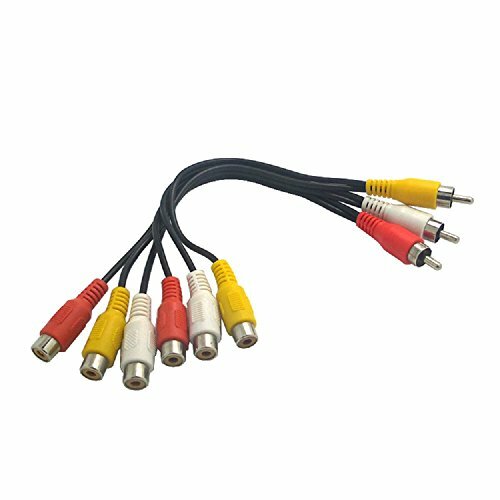 Copyright © Wholesalion.com 2019 - The Best Prices On Composite Av Splitter Online.